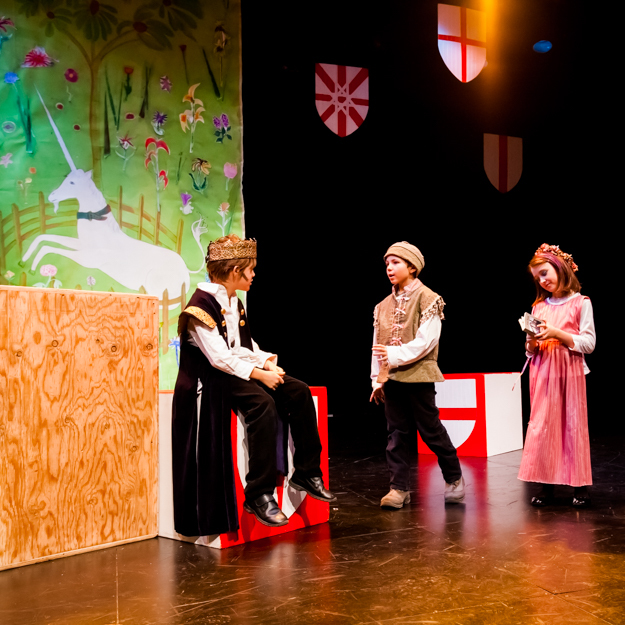 Led by the renowned Shakespeare & Company from Lenox, Massachusetts, Hayground students explore the poetry, drama, and history of a selected Shakespeare play for a 4-week residency that adapts classical training and performance methods for children. 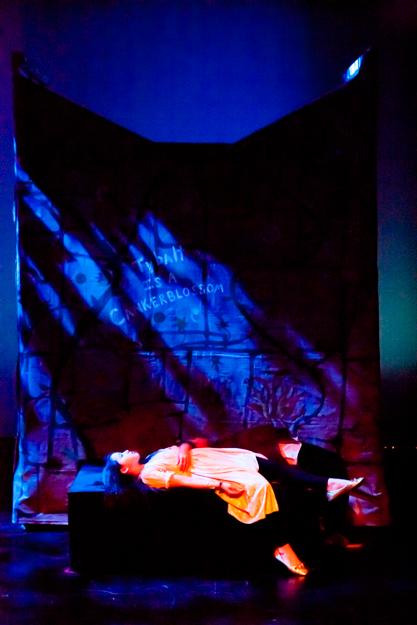 The residency culminates in two staged performances at East Hampton's Guild Hall. In 2015, Hayground students and faculty staged a remarkable performance of "Twelfth Night."